Welcome to my piano teaching studio in Northgate, Adelaide. I'm Sarah Hughes. I've been teaching piano for many years and I still love what I do. I understand that kids (and adults) learn best when they're having FUN! I treat every student as an individual with a unique learning style. 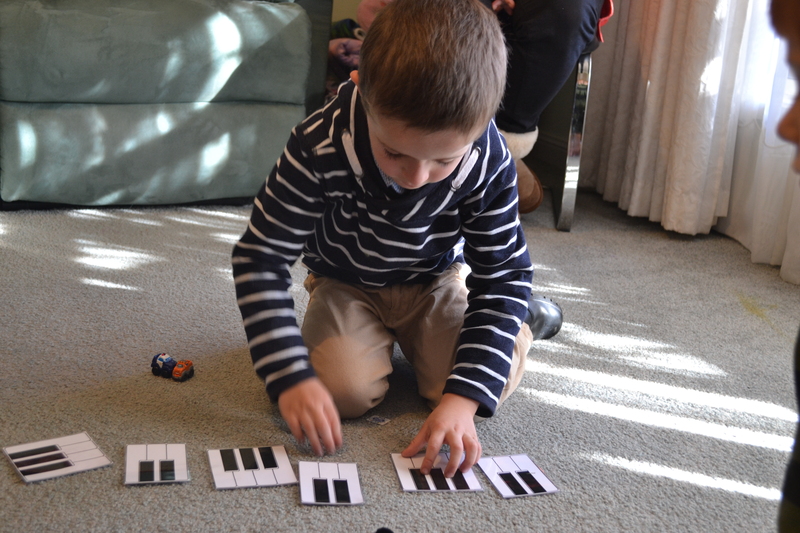 It is my ultimate goal to give all my students the gift of a love of music and the skills to keep making music for the rest of their lives - long after piano lessons have ceased. PLAY implies proficiency in technique and the confidence to perform for an audience. PLAY involves imaginative story telling, and making up your own music. PLAY includes sharing and learning with other students. 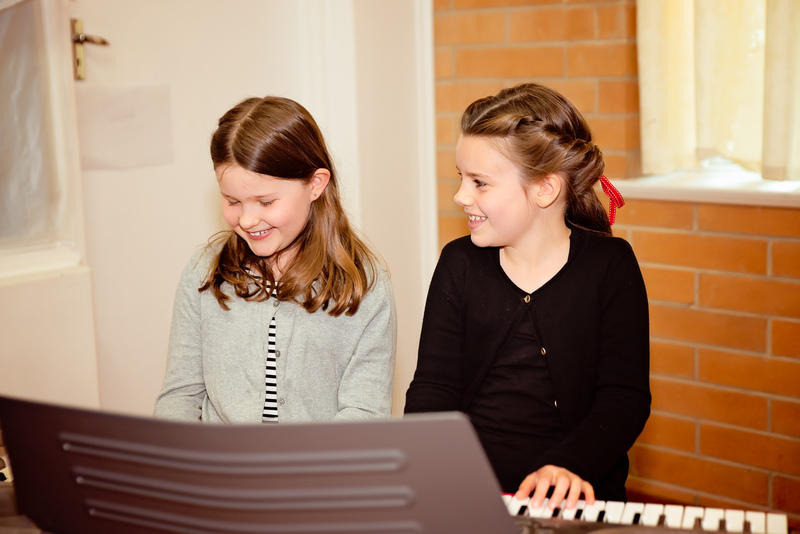 PLAY is enjoying lessons and wanting to practice your favourite music at your leisure. Here are the different types of lessons on offer, all held at my home studio. This popular choice is for private lessons. I treat each student as an individual. I have a genuine interest in working out how each child ticks, and matching my teaching style to their learning style. A 45 or 60 minute lesson can be shared with a sibling or someone else of similar age or level. Some teaching will be simultaneous, or sometimes one student will have one-on-one while the other works on other activities. These are for 3-5 year old children, and are a fun way to introduce moving and singing to music. Students will learn the rudiments of rhythm and pitch, as well as navigating the piano keyboard and grand stave. 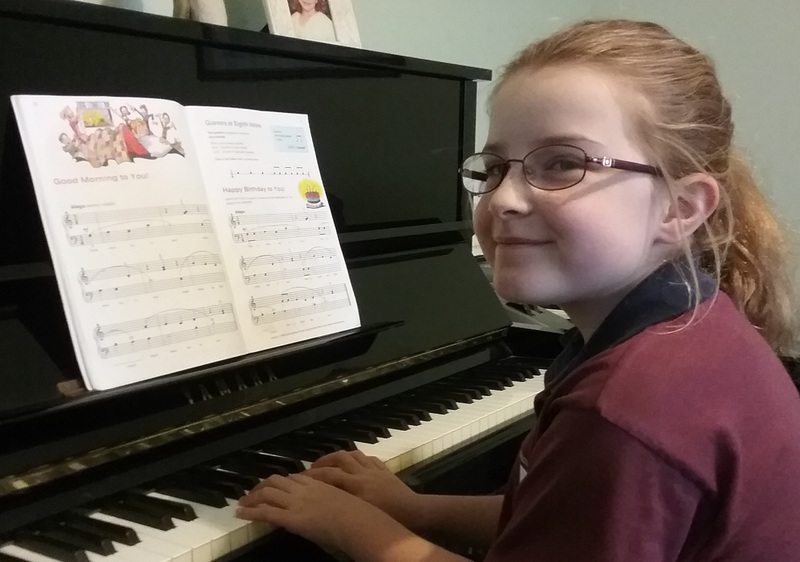 We would strongly recommend Sarah for anyone looking for professional musical tuition with a strong focus on personal development. Toby has loved the Preschool Prep classes. He’s already learned some fundamentals of rhythm and tone in just a few sessions. Sarah’s interactive teaching style makes learning fun! Sarah is very patient, understanding and encouraging, adapting lessons to accommodate Lucy’s learning difficulties. I thoroughly recommend Sarah as a teacher for students of all abilities.